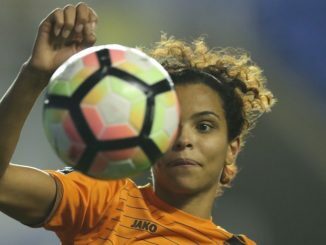 London Bees will take on seven sides – including WSL sides Reading and West Ham United – as they prepare for the 2018/19 FA Women’s Championship season. Luke Swindlehurst’s side will play six matches at The Hive and one on the road. Preparations will begin with a game against Oxford United before taking on National League South team C&K Basildon the following week. 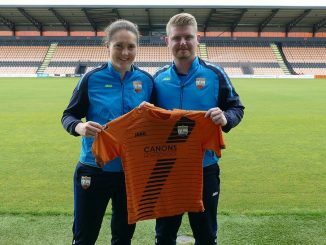 A midweek test against Chelsea Development will take place prior to the visit of Matt Beard’s WSL newcomers West Ham United. 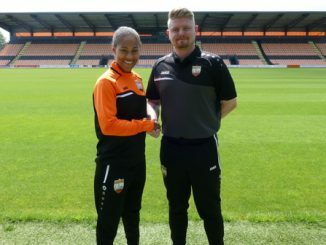 The Bees will then travel to take on further top-flight opposition in the form of Reading and the pre-season campaign culminates with games against two more National League clubs in Portsmouth and Watford.